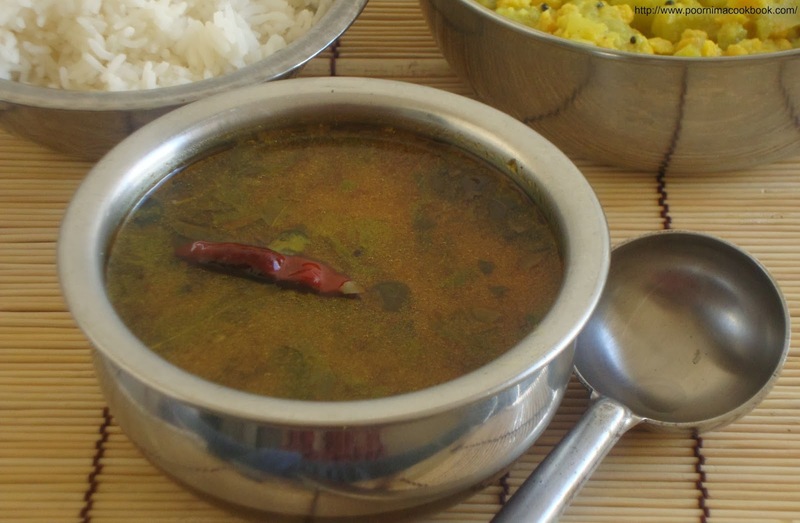 This is a easy to make and also a comfort food from South India. 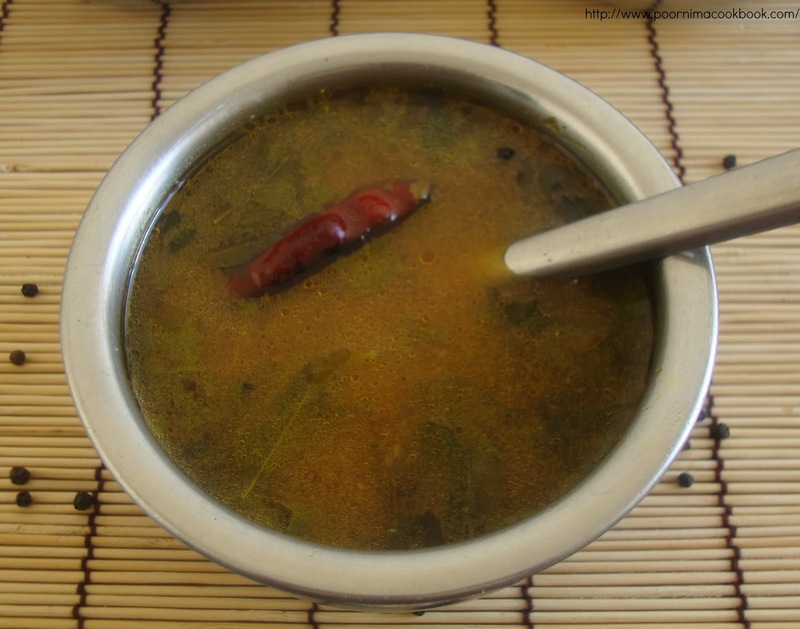 Though there are many varieties of rasam; i want to share this simple version, especially for beginners. Soak the tamarind in a cup of water for 10 minutes. Extract the juice and keep aside. 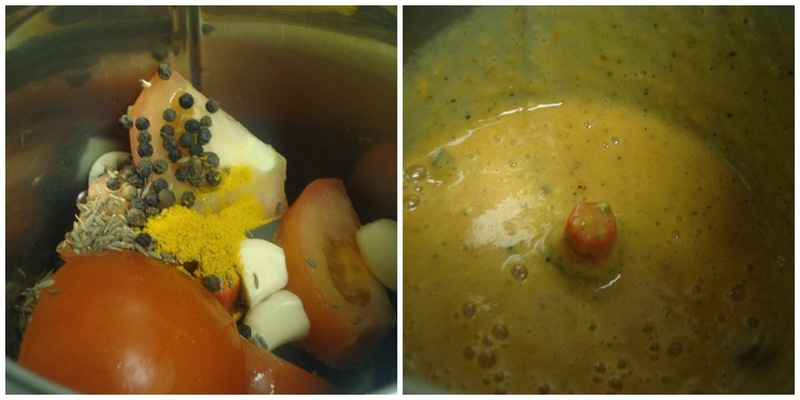 Add tomato, jeera, pepper and garlic cloves in a mixie and grind it into a fine paste. Add the paste to the tamarind juice along with 1 to 1½ of water to dilute. Add salt and keep aside. 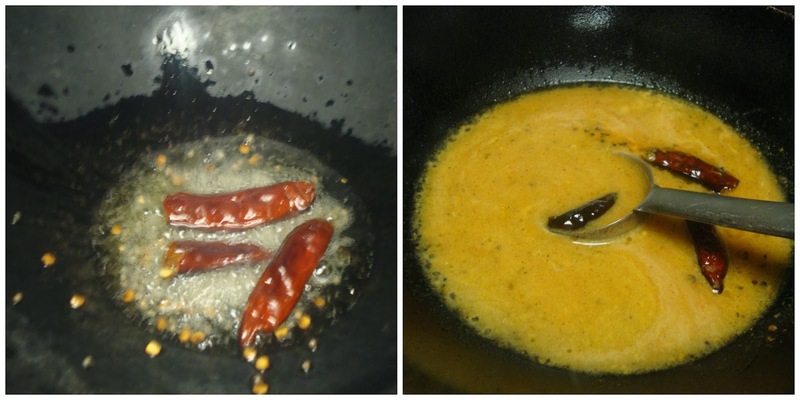 Heat oil in a kadai; season it with mustard seeds and red chilies. Once it crackles; add the prepared tomato mixture along with curry leaves and chopped coriander leaves. Allow to cook in medium flame. 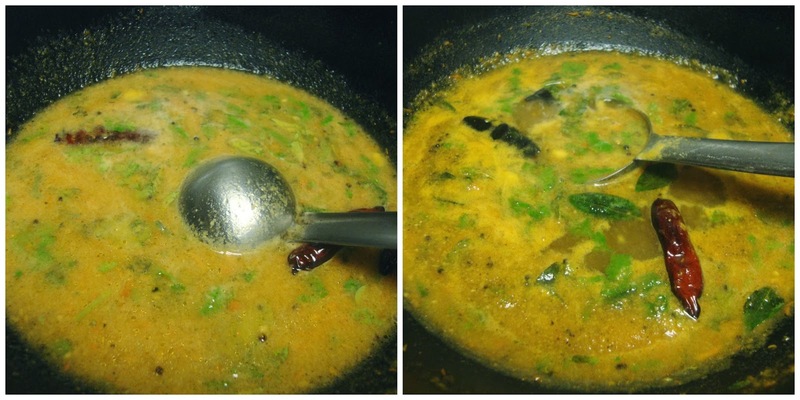 Once the rasam starts to become frothy; switch off of the gas. 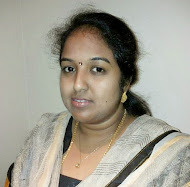 (don't allow to boil; then the taste of rasam will change). Transfer into a suitable container and serve hot with kootu , poriyal ( stir fry) or even with pappad it will taste awesome. You can season it with ghee instead of oil. Instead of grinding the garlic; you can crush and add while seasoning. 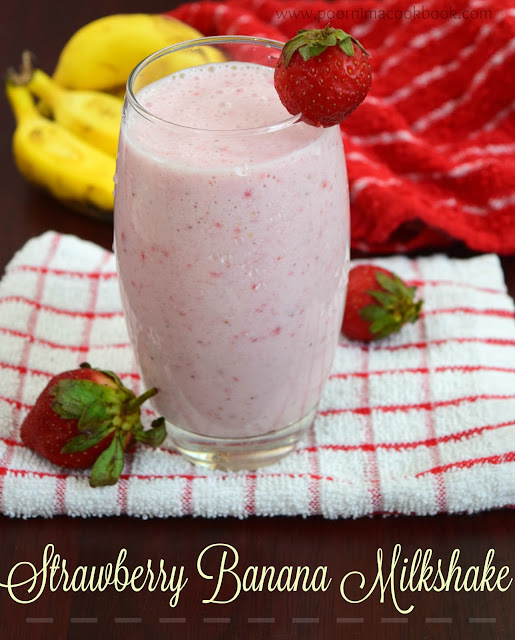 Easy to make for weeknight dinner. 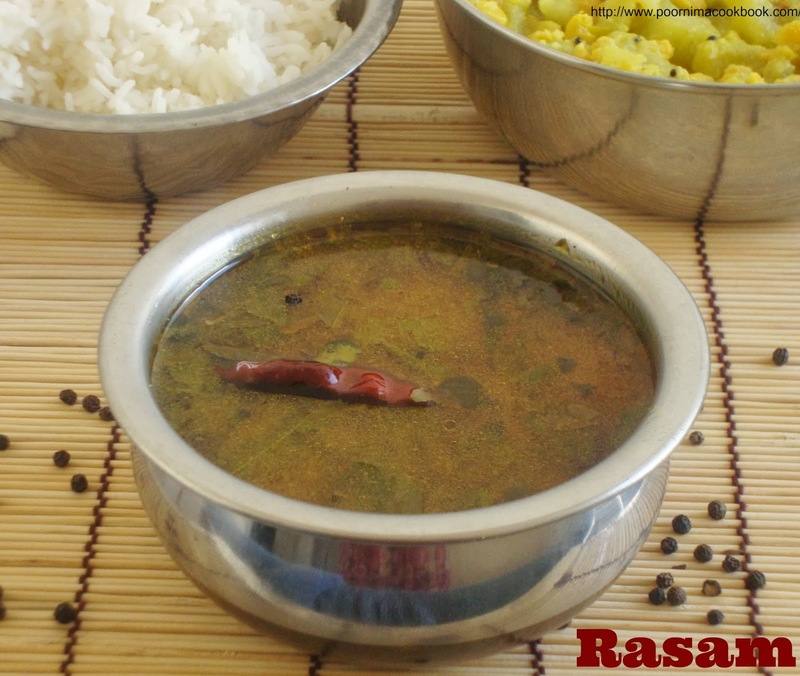 I never tried rasam with rasam powder. 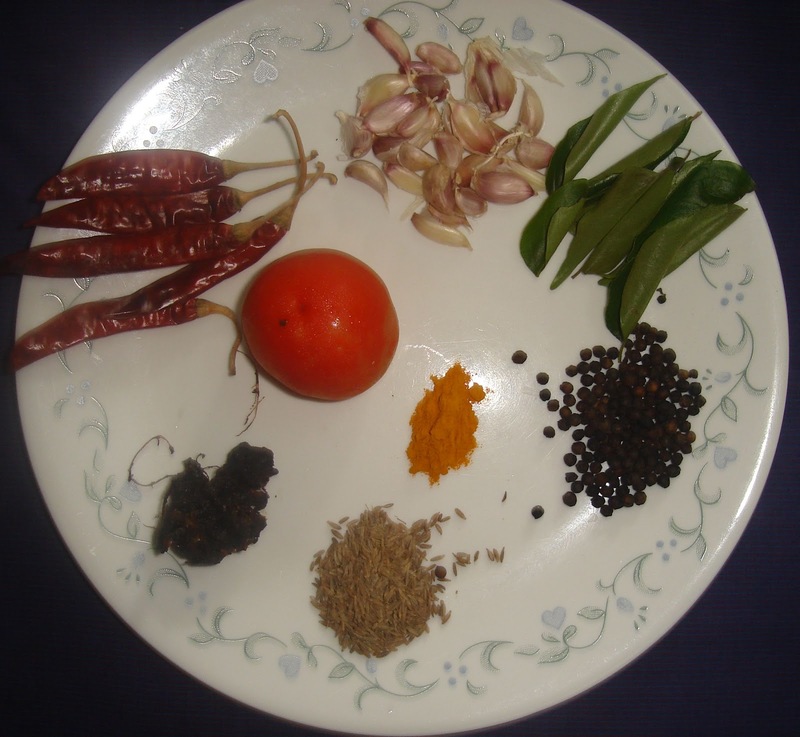 I agree that the rasam made with freshly ground masala is more tasty and flavourful.